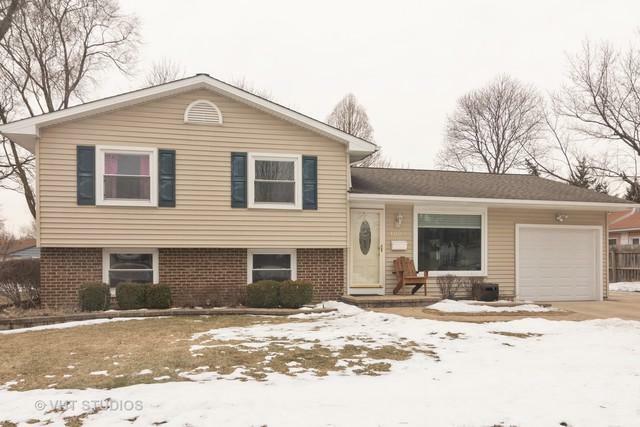 Move in ready split level with tons of updates. 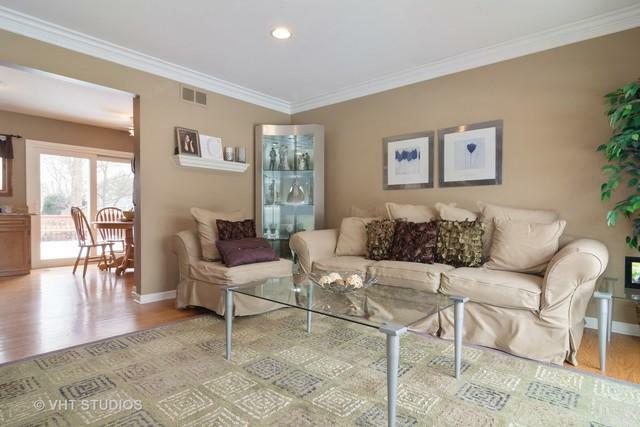 Step into this inviting living room with plenty of windows offering ample natural light. 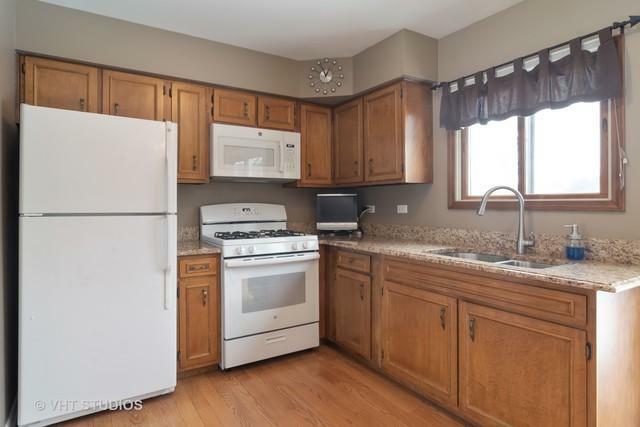 Opens to updated kitchen with granite counters and extra room for eat in table. Once you step into this spacious yard, you will notice the large deck, fence, shed ('16) and brick fire pit...all perfect for entertaining. 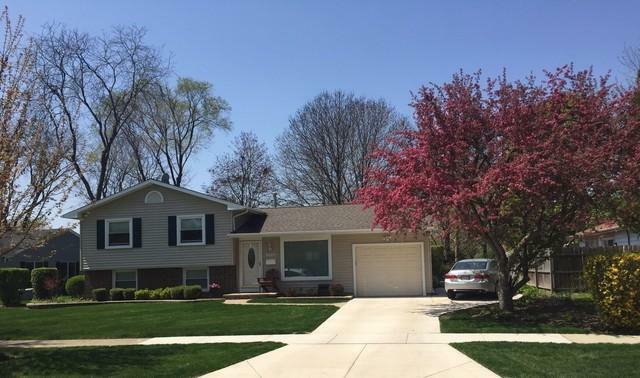 Three bedrooms, 2 panel doors ('15) and updated full bath ('15) with floor to ceiling tile in bath and double vanity complete this 2nd floor. English lower level family room brings in natural light, tons of extra living space plus a full bath. Separate office with counter tops and cabinets added ('17). Huge crawl under entire length of living room, plenty of storage. Extra side apron driveway ('14) will allow for even more parking. The community is walkable to park, schools, dining and more.